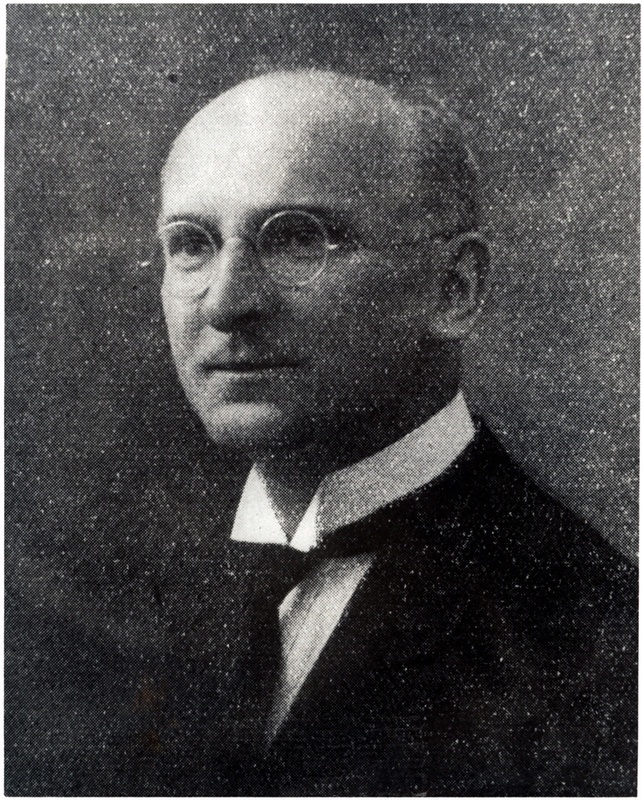 Walter Hohmann was born in Hardheim, Germany, in 1880. Oberth’s book inspired him to dedicate his spare time to spaceflight theory. 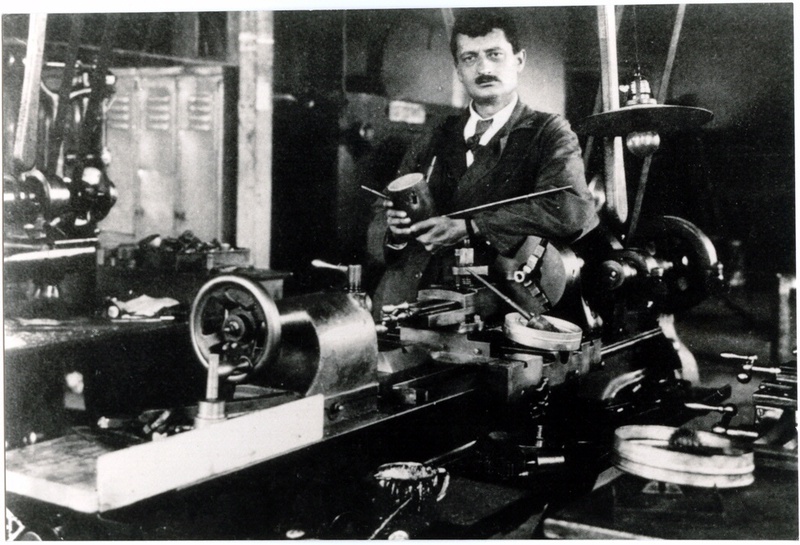 Walter Hohmann was a professional architect, but Hermann Oberth’s book on rocketry inspired him to dedicate his spare time to spaceflight theory. In 1925 he published The Attainability of the Heavenly Bodies. He calculated the minimum energy needed to transfer from one orbit to another, which applies to travel from Earth to other planets. Today this trajectory is called the Hohmann transfer orbit in his honor.